The Nnamdi Azikwe University, Awka will host young techies, tech professionals, academia, media, investors and about 300 students with keen interest in ICT solutions at the 4th annual TENT Gathering from November 24th through 26th 2015. With the likes of Dr. Emmanuel Ekuwem (Chairman, Teledom Group), ‘Gbenga Sesan (Executive Director, PIN), Chude Jideonwo (Managing Partner, Red Media Africa), Dr. Adeniran Oluwaranti (HOD, Computer Science- O.A.U, Ile-Ife), Emeka Okoye (CEO, Cymantics Nigeria), Olusola Amusan (Citizenship Manager, Microsoft Nigeria), Adeboye Adegoke (ICT Policy Manager, PIN), Odunoluwa Longe (Co-Founder, All things Strategy and Development), Omotunde Seyi James (CEO, Surfweb Nigeria), Dimgba Kalu, (Lead Developer, Integrated Business Network) Okoye Nzubechukwu (Google Developers Group, Enugu) and Kendra Nnachi (Audience Evangelism Manager, Microsoft Nigeria) sharing relevant experiences to help young tech enthusiasts move their ideas towards reality, the platform is poised to realize its big vision; which to help jumpstart the culture of innovation and enterprise in the mould of global technology brands which all began from the university halls of their young founders. T.E.N.T is PIN’s response to the huge need to reverse the current trend in youth unemployment in Nigeria, and institute a culture of graduating with business plans (or businesses) and not resumes. The platform provides a space where young Nigerians are not afraid of failure, as an opportunity to learn, and where budding Nigerian technopreneurs can showcase their work, connect with resources, add value to market and inspire innovation. The final day of the gathering focuses on demos of products and services by young techies who hope to use the opportunity of the Gathering to launch their products/services. A panel of investors and mentors would listen to the presentations and give feedback that could help improve their product/service. It is expected that there would be requests for additional meetings or announcements of support for projects that catch attention. 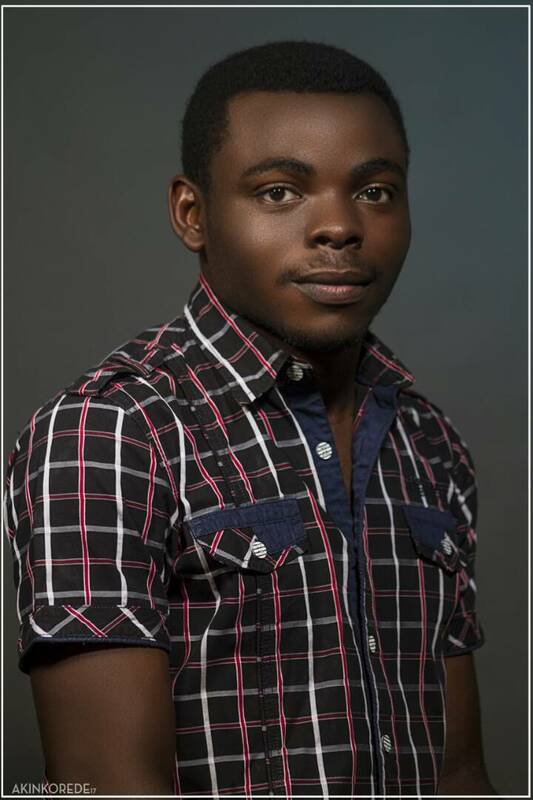 The Taiwo Bankole Ogunyemi Prize is won during a keen contest where teams from various tertiary institutions present a demo of product or service to a panel of judges. The winning schools are determined based on factors like product relevance, potential for impact, appropriate use of technology and creativity among others. In 2014, the star Prize was won by Students of the Obafemi Awolowo University, Ile-Ife; with Nnamdi Azikwe University and University of Benin emerging as first and second runners up respectively. 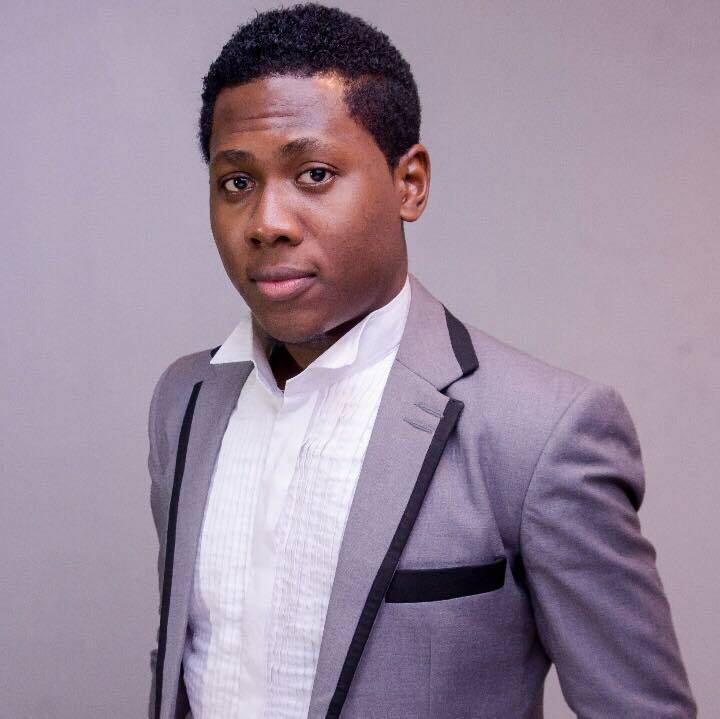 The TAIWO BANKOLE OGUNYEMI Prize for 2015 has been announced as N1 million. 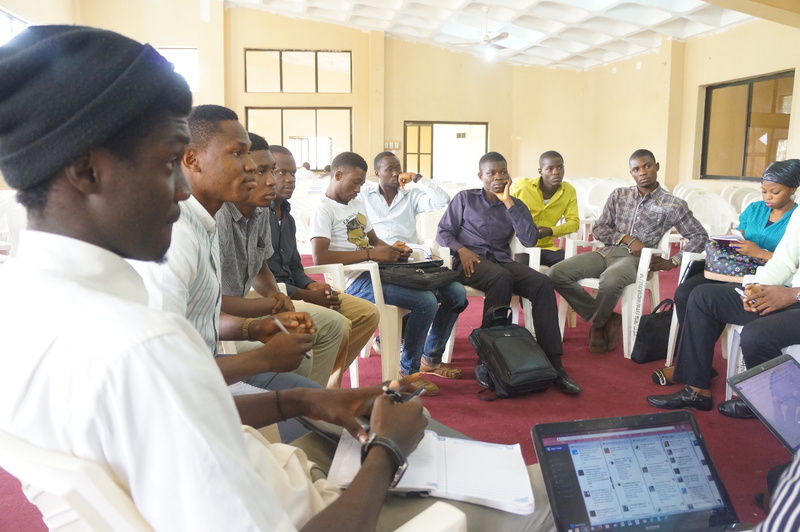 The first edition of the 2015 TENT Workshop which took place from 20th-21st March, gathered students from 10 tertiary institutions in the South-West region of Nigeria. Participating schools include: The Federal University of Technology Akure, Adeyemi College of Education, Ajayi Crowther University, Federal Polytechnic-Ede, Federal Polytechnic-Ado-Ekiti, Rufus Giwa Polytechnic, Afe Babalola University, Tai Solarin University, University of Benin, and Obafemi Awolowo University. The 2-day workshop featured some of Nigeria’s finest brains in the tech industry. ‘Gbenga Sesan (Executive Director, Paradigm Initiative Nigeria), Deji Aladejebi (Software developer and Founder, Dabar Objects) and Olusola Amusan (Citizenship Manager, Microsoft Nigeria) as speakers. 341 participants attended the day 1 of the workshop at D-Rock Hall in Akure and benefited from seminars on Software Development, floating tech Start-ups, and Online work. There were also break-out sessions on these topics. 197 students attended the students’ ideas exhibition on day 2 of the #TENTWorkshop. After the presentation, 3 outstanding project ideas were selected by the judges from amongst 20 others. Projects ‘Smart Purse’ by Okewande Olanrewaju, ‘Embedded systems’ by Omojola Kazem and ‘Apartment Finder’ by Daniel Anthony were among the best ideas. 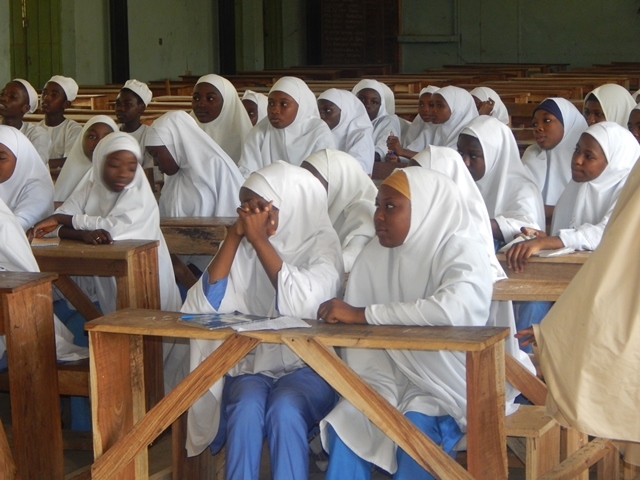 The result of their hard work earned them free mentorship and business opportunities; as well as priority access to future TENT events that will be organised in other regions of Nigeria. If you would like more information about this topic or further project description on TENT; please visit www.pinigeria.org/tent. For more information please contact: ‘Debola Agbaje, Project Manager, TENT/DigitalJobs + 234 1 342 62 45, or e-mail tent@pinigeria.org. Internet Policy is an important subject, not just for policy makers or advocates, but also for civil society organizations that work around the theme of ICT for Development, those who rely heavily on the use of the Internet for their work for Human Rights and/or Freedom of Expression, and media institutions. After the successful Internet Policy Training in Enugu, the PIN team moved to Abia where they hosted over 750 students from over 10 schools to a 2-Day workshop tagged ‘TENT Workshop’ in conjunction with National Association of Computer Science Students (NACOSS) at the Abia State Polytechnic, Aba on 27th -28th June,2014. 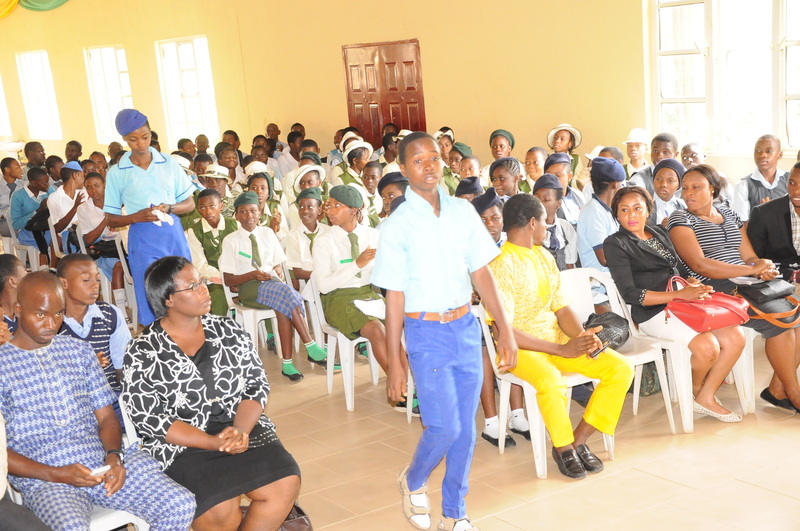 Some of the schools represented include Abia State Polytechnic, Michael Okpara University, Enugu State University, Institute of Management and Technology, University of Nigeria amongst others. 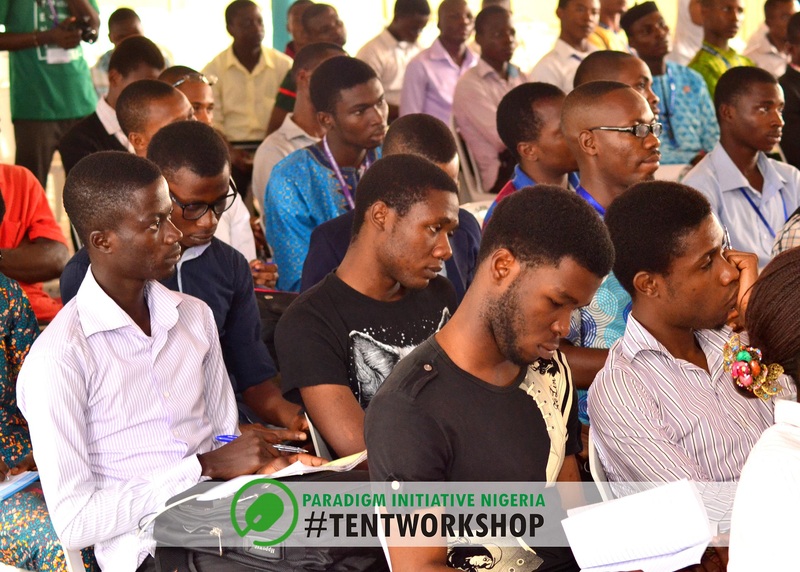 The big vision for TENT Workshop is to help jump start the culture of innovation and enterprise in the mould of global tech brands among students in Nigeria tertiary institution. Day one of the TENT Workshop focused on encouraging students to come up with innovative tech ideas so they can graduate with businesses and not just CVs. PIN COO, Tope Ogundipe also took time out to introduce the students to Microsoft online job and career portal www.aiki.ng. In her own words, In her own words “You need skills to be able to launch to lead and grow a business and the important thing is to know what you want to do and not just praying”. In his final words, ‘Gbenga Sesan said to the students “Don’t let anyone deceive you, don’t let anyone turn you into a failure before you even try”.